My main goal in this lab is to hunt down, isolate, and characterize novel bacteriophages that infect the hosts M. foliorum or M. hominus. It is hoped that learning about and sequencing new bacteriophages will help us further understand the evolutionary relationships between bacteriophages that infect similar hosts, or the same host. 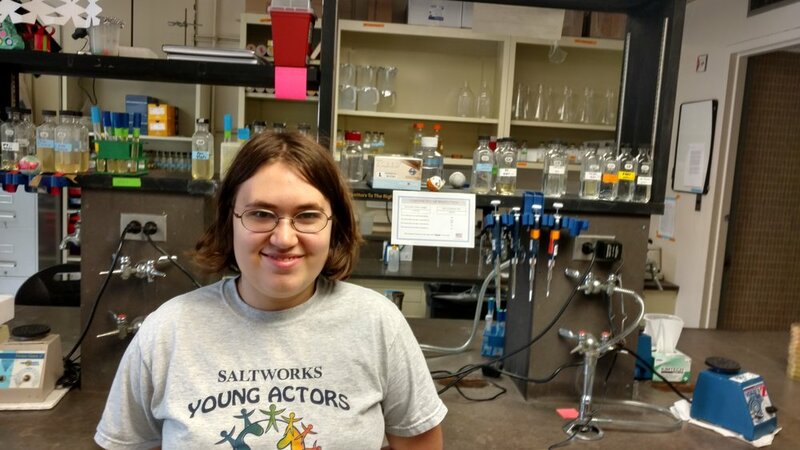 Julia is a class of 2021 biology major, and following graduation she hopes to continue her relationship with Pitt, going to grad school there and becoming a professor and lab researcher of oncology.